Villa for Sale in Sheikh Zayed Unfini .. 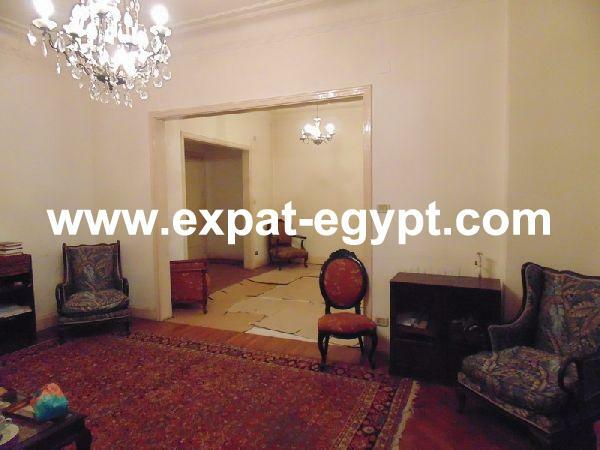 Unfinished apartment for sale in El M ..
Zamalek Wonderful Views Unfinished Ap .. Unfinished apartment for Sale in El D .. Unfinished Villa for Sale in Karma He ..
Villa for Rent in Shoyfat unfinished, ..